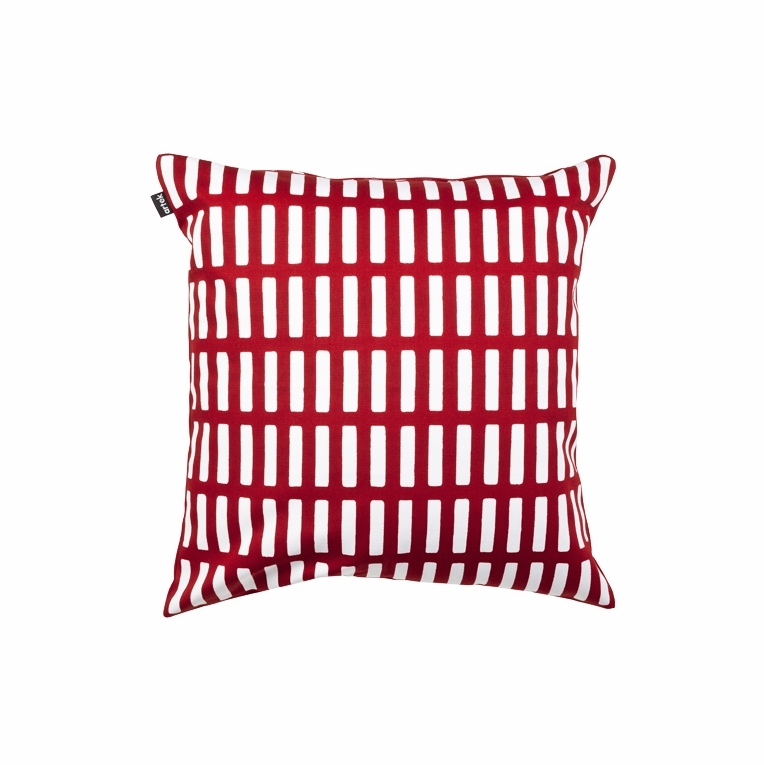 Add a pop of color and texture to a living room, den or office with the Artek Siena Red Throw Pillow. Pillows are a wonderful way to incorporate a print into a room, and the Siena print by Alvar Aalto is the perfect print to decorate with. The timeless 1954 pattern showcases a repeating white block design on a deep red background that creates movement of the eye. Revamping a space can be as easy as throwing a few throw pillows in strategic spots, so grab a couple of these pillows and create a cohesive look.